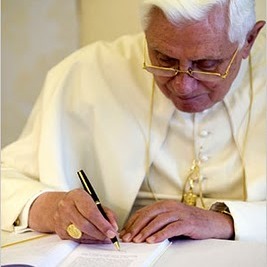 Q: Ann, even if Pope Benedict is still the Pope, why does it even matter? A: If Pope Benedict is the one and only living Pope (which he is), that means that Jorge Bergoglio is NOT the Pope, and never has been. 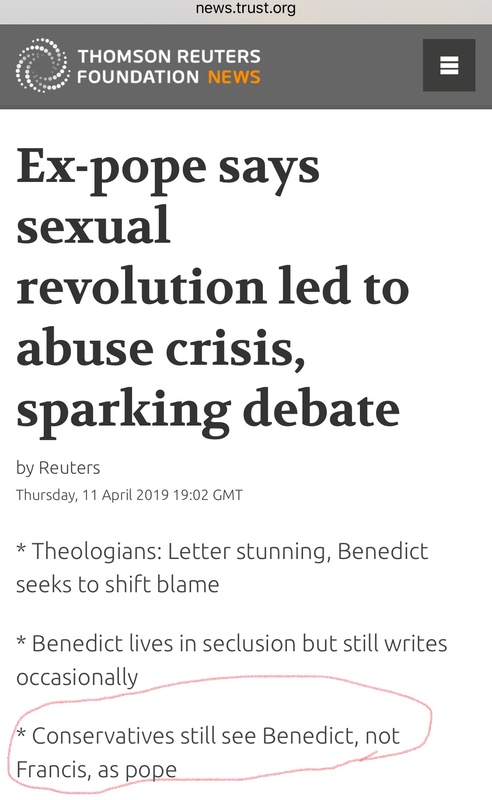 Every heretical utterance and act that Antipope Bergoglio has made is completely outside the domain of the Papacy, and leaves no stain of scandal on the Papacy, and Antipope Bergoglio has zero participation in the Magisterium. The words, “Well, Pope Francis said…” can never be uttered and used as a cudgel against Christ and His Church for all eternity, because there is no “Pope Francis”, only the usurper fraud Antipope Bergoglio. “Pope Francis” is not real. “Pope Francis” is a lie. The REAL matters. The Truth matters. Who the Pope is, and who the Pope isn’t matters. If the identity of the Pope were irrelevant, then the Papacy itself would be irrelevant, because it would be invisible. The Pope is the Vicar of Christ, and therefore the visible head and nexus of unity of the Church Militant. Unity with the Pope is the standard of schism. Therefore, who the Pope is matters. Because the Pope has the authority that Christ has directly given to him, the very Keys to the Kingdom of Heaven, the very power to bind and loose, that authority can never, ever be ascribed to a man who does not actually possess it, and does not therefore enjoy the supernatural protection guaranteed by Christ to Peter and all of Peter’s successors. 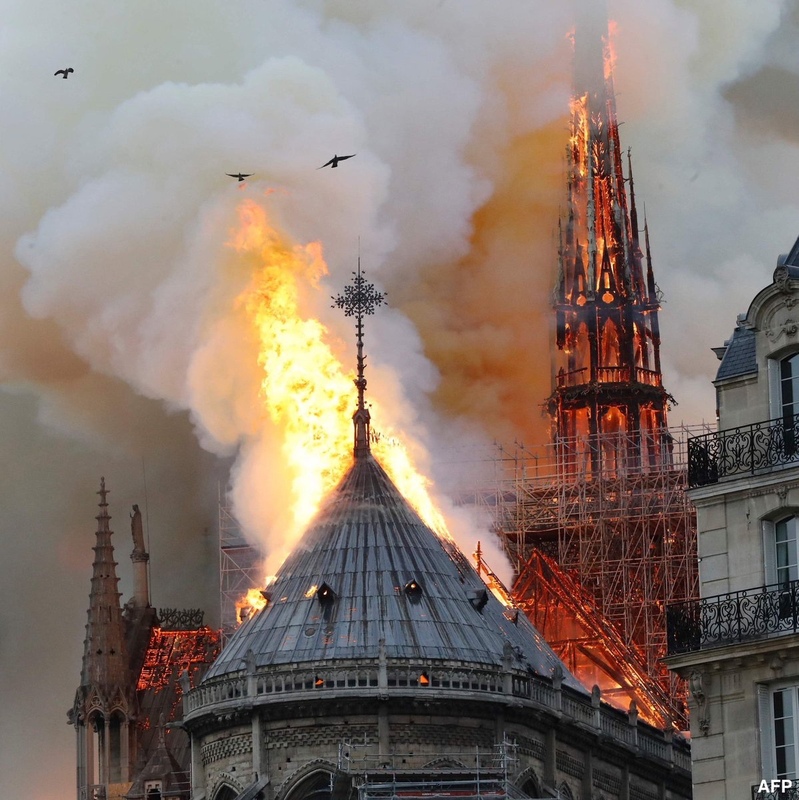 To falsely ascribe Petrine authority to a man who is not the Pope is to hand Satan the ability to cause total chaos, and to cause countless souls to be deceived and scandalized unto eternal damnation. 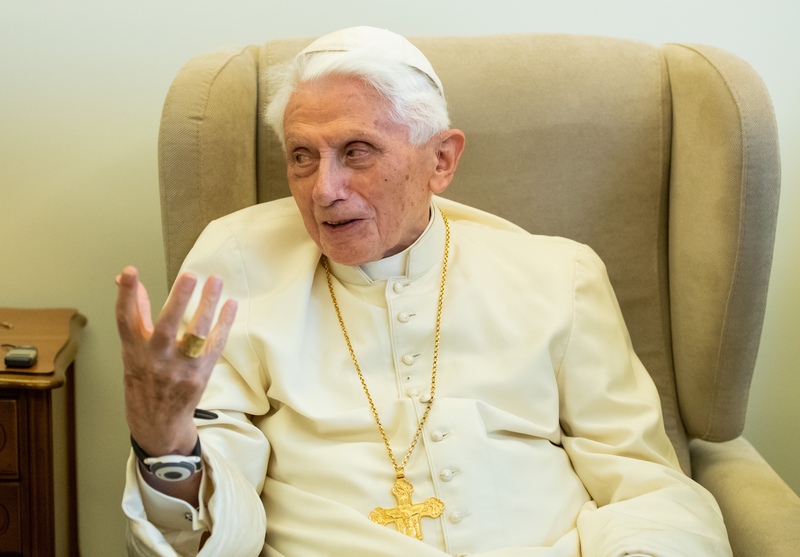 The greatest act of violence that can be done to the Papacy is not to deny that the Papacy exists, but rather to call a man who is not Peter, “Peter”. To love God is to love Truth. To love Truth is to love God. Indifference to Truth is indifference to God. Indifference to God is indifference to Truth. 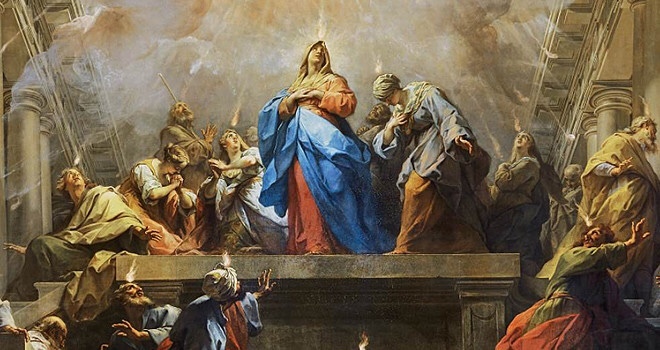 The Third Glorious Mystery of the Rosary is the descent of the Holy Ghost upon the Apostles and Mary at Pentecost. The fruit of this Mystery is love of God, zeal, which illuminates this question. 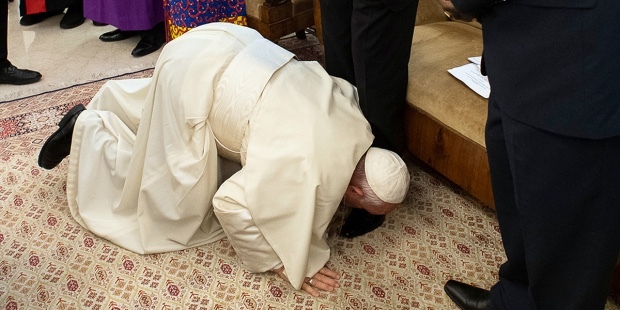 But remember, Antipope Bergoglio is PHYSICALLY INCAPABLE of genuflecting at the consecration, or kneeling before the Monstrance. Youbetcha. This entry was posted in Uncategorized on April 11, ARSH 2019 by Ann Barnhardt. A priest of the SSPX is visiting Mr. Quarteroni’s home, and has been seen knocking on the door by Mr. Quarteroni’s sister, but the neighbors say that they aren’t sure where Mr. Quarteroni is, and he might be in hiding. The door is never answered. First, kudos to the fine SSPX priest for making the effort to reach out to a dying man. Second, what an allegory. Mr. Quarteroni, nearing death, is trying to hide from God, but God is still trying to reach out to Mr. Quarteroni through this priest. Please pray that somehow Mr. Quarteroni “lets God in” and reconciles with Him through this or any other priest. 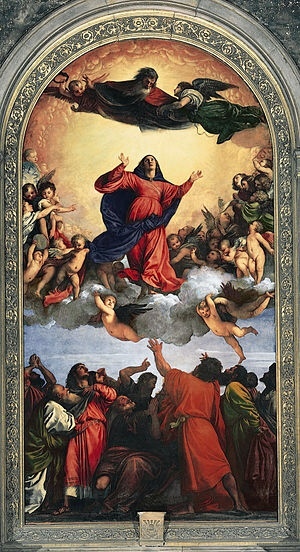 The Fourth Glorious Mystery, the Assumption of Our Lady into Heaven, yields the fruit of the grace of a happy, holy, provided death. 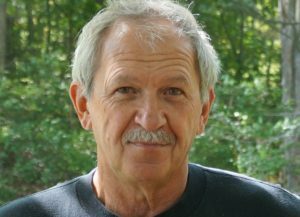 Remember Mr. Quarteroni in your Rosary.